Encouraging, supporting and promoting the Arts in our Schools and Community. A year-round community facility to showcase our agricultural, historical, technological, and cultural diversity in a fun, safe environment. Do you love a good mystery? Fancy yourself an amateur sleuth? 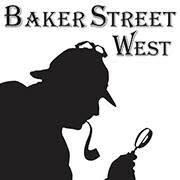 Discover your Sherlockian Experience at Baker Street West! The tasting room includes one of Northern California's largest wildlife art galleries with original watercolors, sculpture, pottery, and hundreds of framed prints from dozens of artists. Menu varies throughout the year. 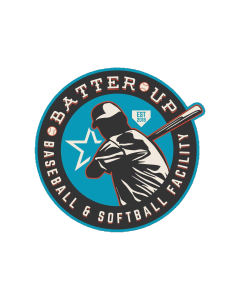 Banquet Room and Conference Room Available. 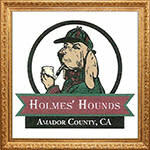 Holmes' Hounds is the newest Sherlockian Society on the West Coast whose members will participate in events geared toward those with a love of the world's favorite detective, Sherlock Holmes, and his stalwart companion, Dr. John Watson. Come join us in our beautiful French-style chateau tasting room for complimentary wine tasting! Featuring materials nearly all reclaimed or foraged locally, Made in Amador hosts craft workshops and creates a wide variety of decor for your home or business. The "Castle," built in 1890-1894, is the most significant example of Romanesque Revival architecture in the Mother Lode. Amador County has a wealth of artistic talent. Sutter Creek Gallery represents over 20 local artists with a wide range of interests. 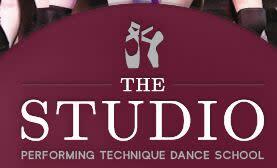 The Studio offers model and technical training in the disciplines of ballet, pointe, jazz, tap, contemporary, and modern dance. Unique and one-of-a-kind items. We are vendors at County Fairs, Craft Fairs and Boutiques offering handcrafted items sometimes using recycled materials. We are Sangiovese specialists, currently producing over 9,000 cases annually of Sangiovese from estate and nearby small vineyards. 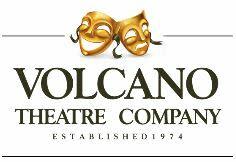 Located in historic Volcano California, the town that hosted the state’s first amateur theatrical company, Volcano Theatre Company (VTC) has been performing live theatrical productions that range from off-beat to famous plays since 1974.